It’s quite incredible really. You spend all day at the office, snacking as you go, washing everything down with a can of your favourite soft drink. You think to yourself “I’ll just leave this here, I’ll throw it away tomorrow”. Remarkably by the time you re-enter the office, your desk is spotless and the entire room has been transformed! Unfortunately, there aren’t any magic fairies but there is the very next best thing. Professional cleaners. It’s nice to know that every day when you come back into the office that everything will be smelling fresh, bins will have been replaced, floors vacuumed and surfaces clean. So what is involved in office cleaning? Now 99% of commercial office buildings will have a cleaning contract in place. This means that at set times, usually after working hours, a team of cleaners will tidy each office from top to bottom. However, not every cleaning company will provide the same jobs. For example, you may have found one company that will offer to clear any dirty dishes that have been left in the staff kitchen area – on the other hand, another company may not include this service in their contract. So be sure to check what you get with your agreements before you sign along the dotted line. 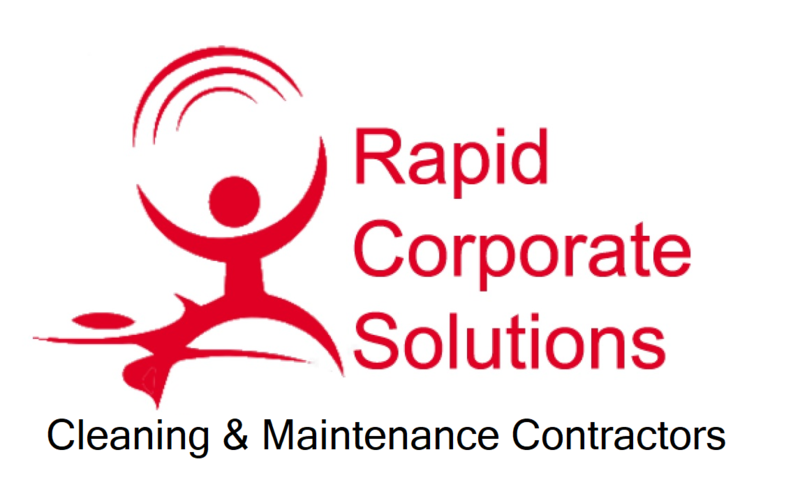 Typically commercial cleaning contracts will include the following cleaning services: Clearing of surfaces, wiping down of surfaces, dusting, vacuuming, bin changes, mopping and odour management. This is exactly what it sounds like. Qualified office cleaning teams will clear away anything that is considered “rubbish” on desks. However, they will not throw anything away if they have the slightest thought that it could be work related. We will always encourage our office cleaners in Milton Keynes to be vigilante when it comes to clearing desk spaces. We simply operate a basic rule. If you are unsure, don’t throw it. In this case the cleaners will simply organise any paperwork or notes into a neat pile ready for the individual the next day. Using an anti-bacterial spray or surface wipes, the cleaners will thoroughly clear the work area. This helps to minimise the spread of any bacteria that may be on the surfaces, preventing absences and sick days. Every cleaner will do what they can to clear 100% of stains on desks. However, in some cases, any historic stains that have been left untreated may prove difficult to remove. Using traditional feather dusters, your cleaning team will careful walk through your office, clearing any unwanted dust from each individual desk, skirting board, filing cabinet and just about everything in your office. You will find that there isn’t an inch of dust to be found anywhere – as long as the commercial cleaning team are reliable of course. No matter what surface, your office cleaners will thoroughly vacuum the entire area. Using a commercial grade vacuum cleaner, your cleaning team will clear dust, dirt, grime and just about anything that ends up on the floor. Of course if some items are too large to be vacuumed they will be collected via dustpan and brush, before being vacuumed again. 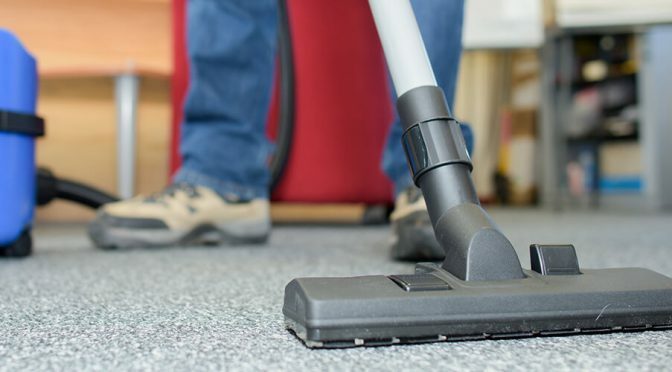 Our commercial cleaners in Milton Keynes can vacuum both carpet and hard flooring. Through-out your office block, each bin will be changed. This will include office spaces, restrooms, kitchen areas, reception areas and in café spaces. Each full bin will then be disposed of. If your building contains a hard floor space such as a kitchen or restroom, your cleaners will use an anti-bacterial solution to clean the floor. Before mopping will begin, the floor will be cleared of any debris and dust. The anti-bacterial solution will then be created, ready for cleaning. Once the floor has been cleaned, the area will be left to dry and wet floor signs will be visible to ensure any remaining employees are aware of the potential slip hazards. This is quite a niche service and not every office cleaning company will be able to provide it. If you notice that your office block is the victim of a regular bad odour, some cleaning staff members will be able to help you identify the source and provide a treatment to help counteract the smell. There was recently a commercial networking company in Milton Keynes that specialised in data cabling and networking infrastructure that ask us to maintain their office block. Apart from the odour management, our cleaners provide all of the above on a weekly basis. This contract has been in place since early 2016 and we are still working closely with them today.